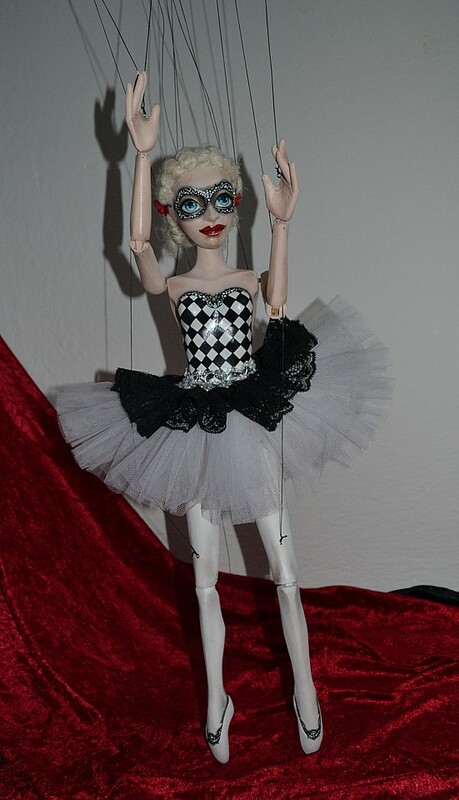 Colombine is Pierrot’s love. 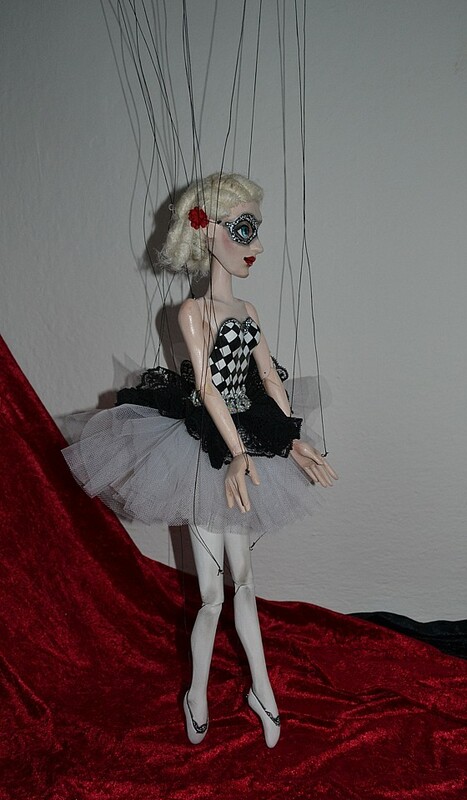 Help her change her mind and perform your own version of the story. 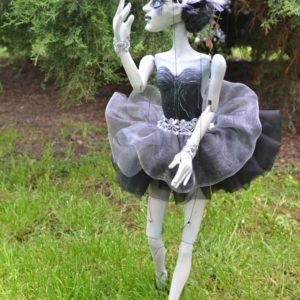 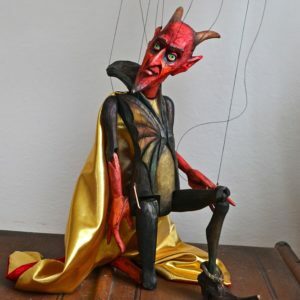 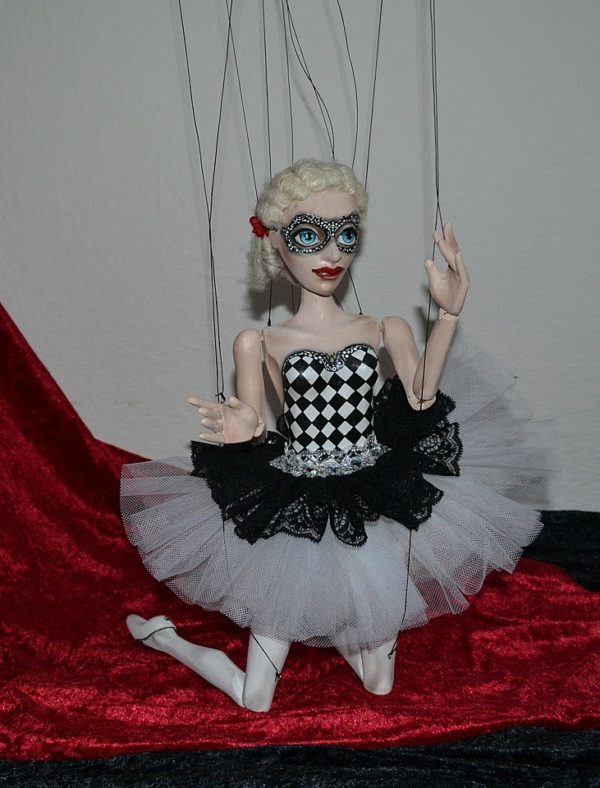 Create your own marionette’s story with a happy end. 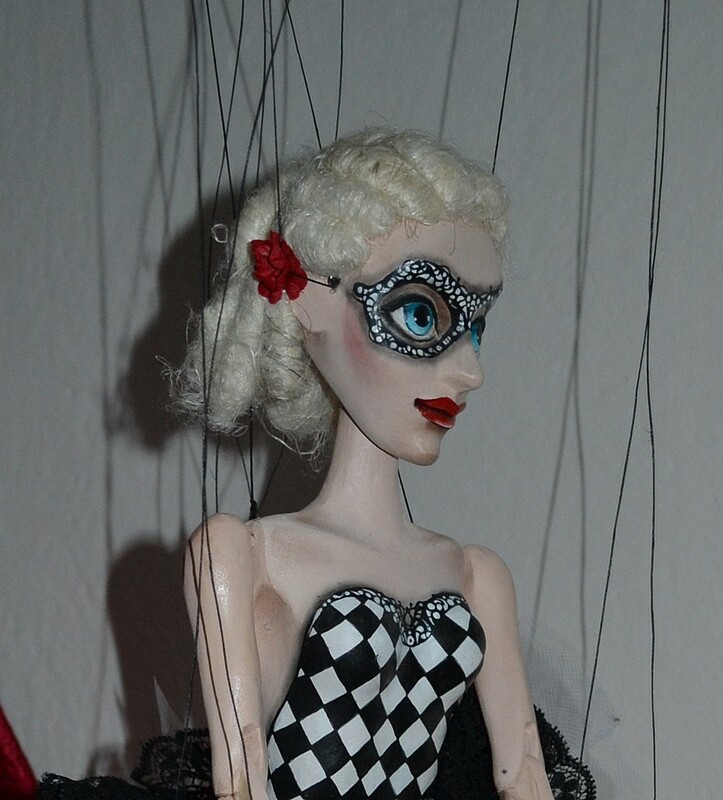 This original hand carved and hand painted can become a part of your theater or collection. 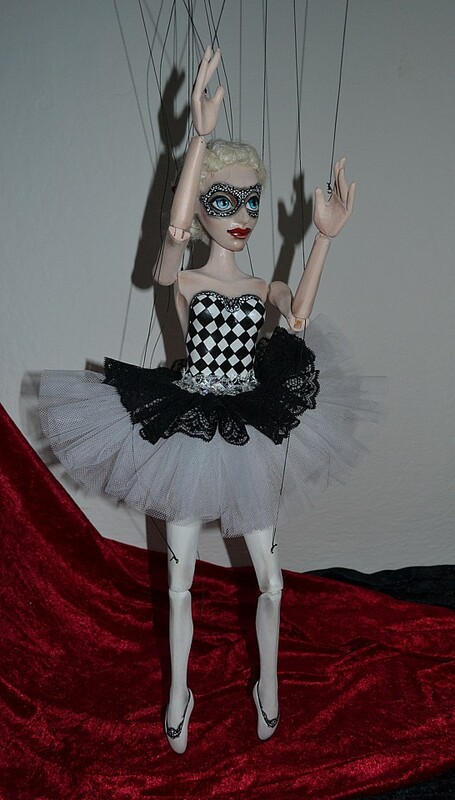 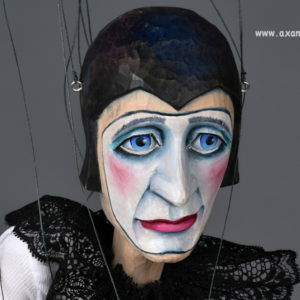 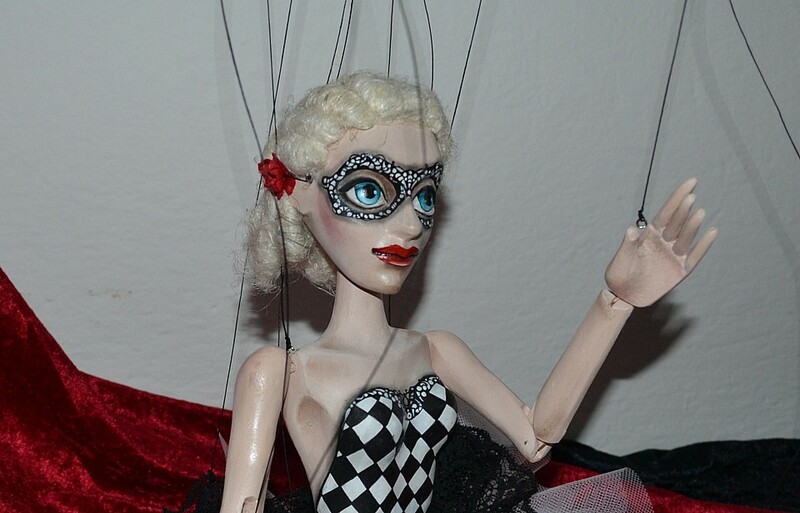 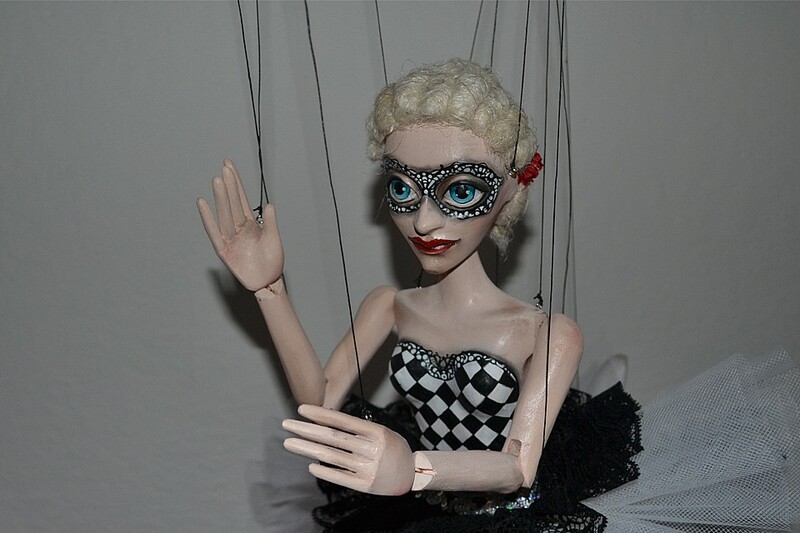 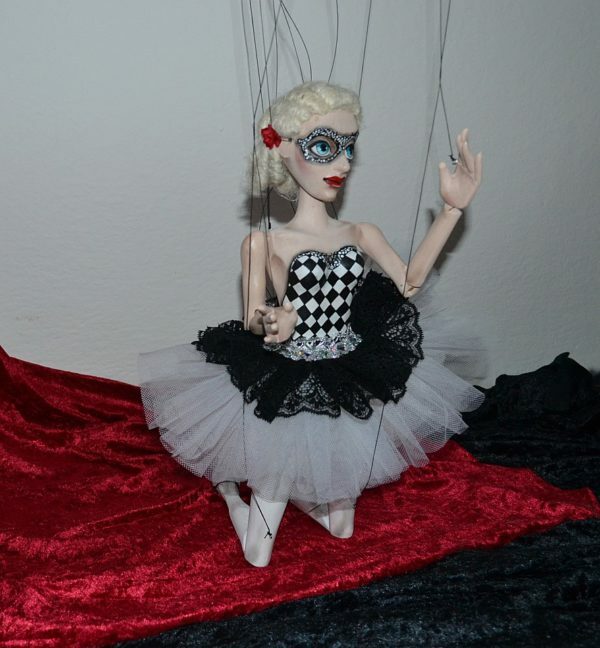 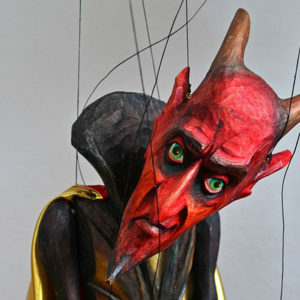 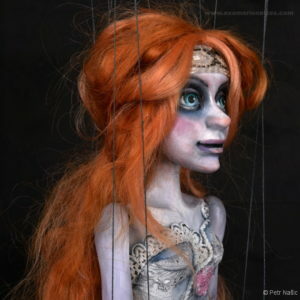 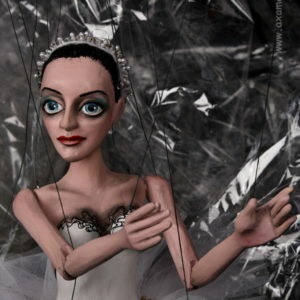 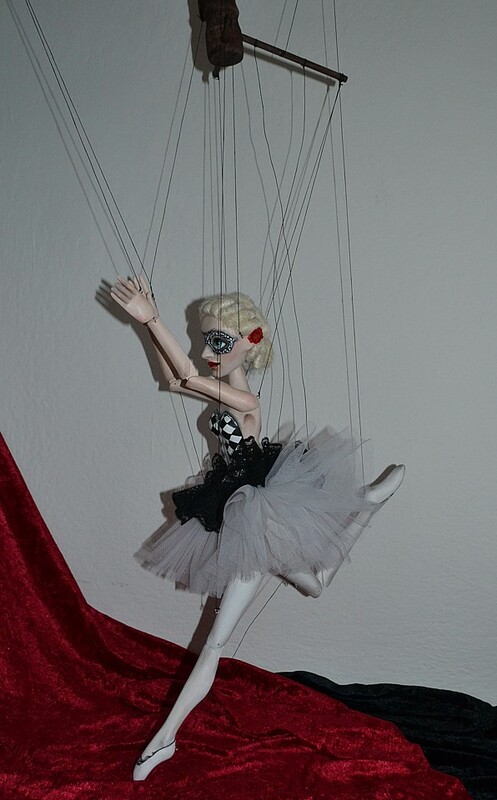 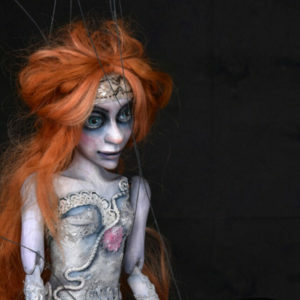 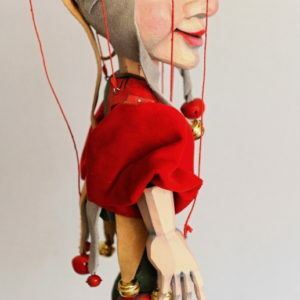 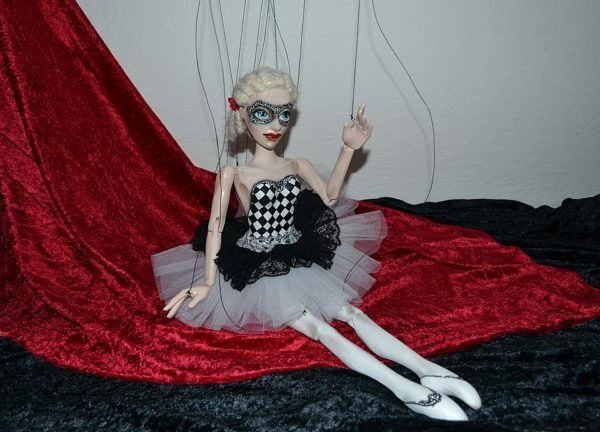 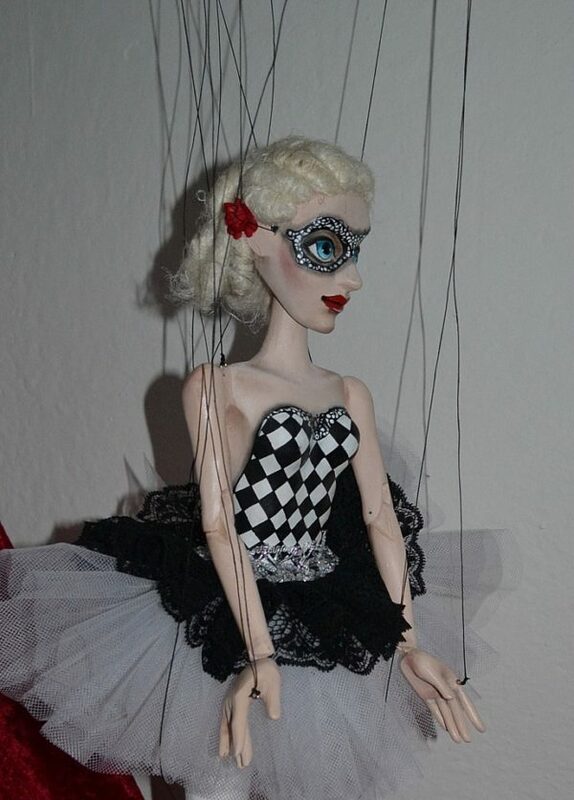 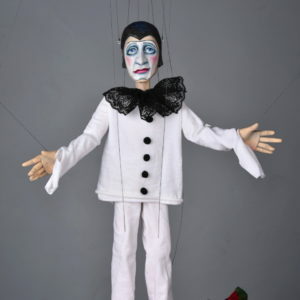 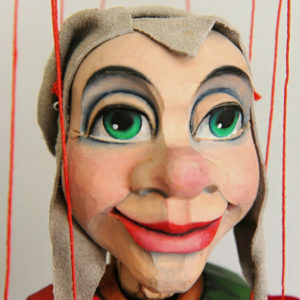 Choose this original Columbina marionette!